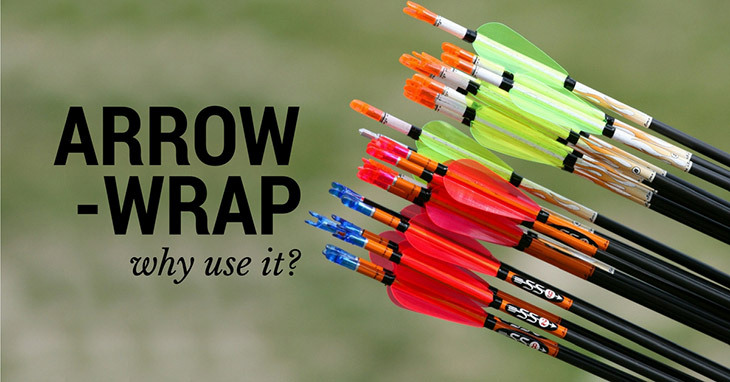 Are you using a crossbow for hunting? 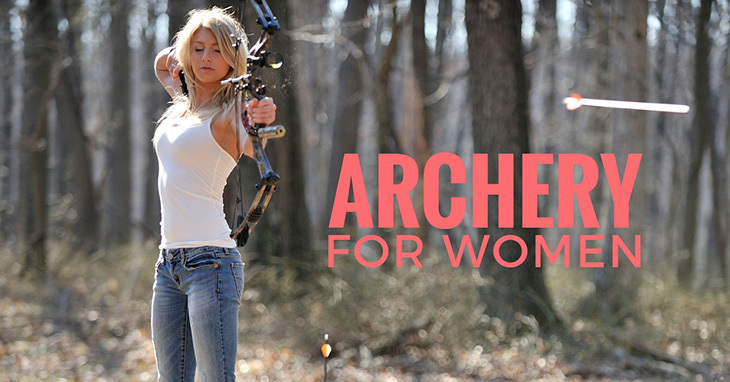 Do you own a crossbow as a hobbyist? 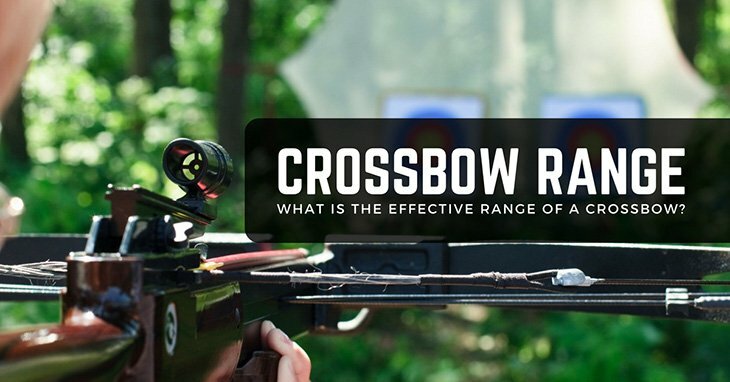 Either way, you need to know what is the effective range of a crossbow and how to wield it. 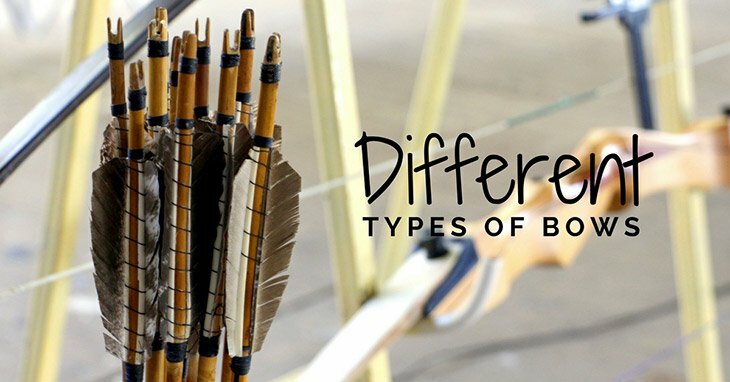 If you’re a bowhunter like me, you know what the ideal range is, but the question is - how do you make the most of what this equipment can do? 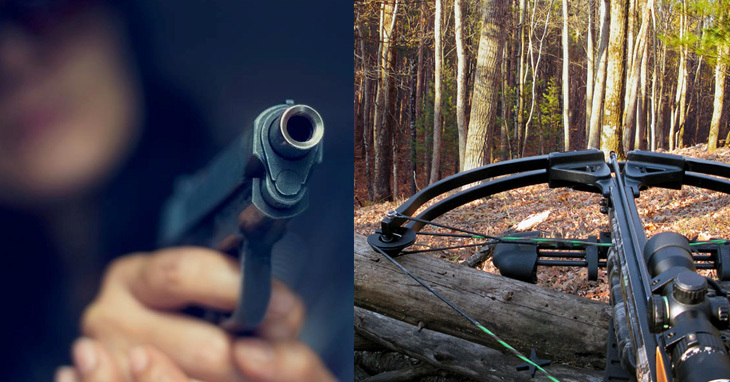 Based on experience, it’s all a matter of man, machine, and prey (or skill, crossbow, and game). 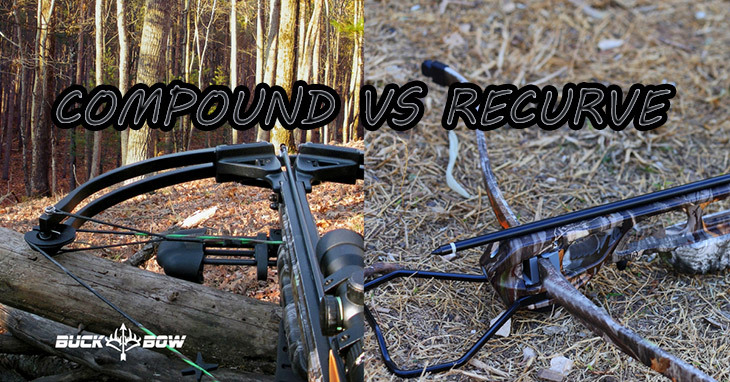 Have you ever come from a long day’s hunt with no success, and are left empty handed and with your crossbow still cocked? 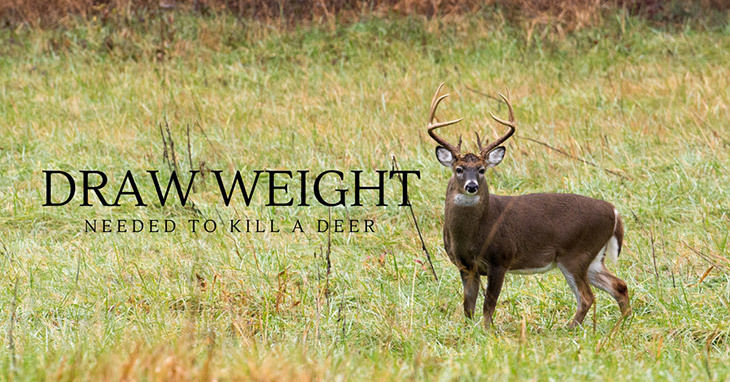 This is something that bowhunters experience all the time. 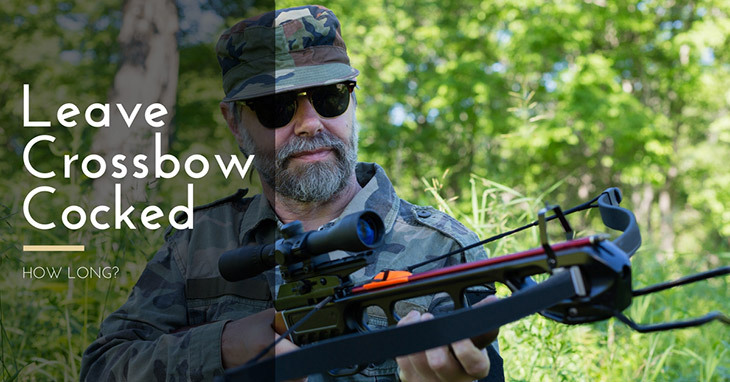 But now, what should you do with your cocked crossbow? 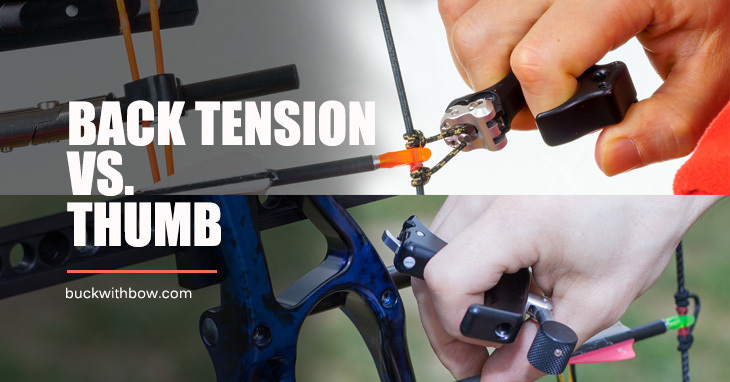 You may be wondering if just leaving it cocked until your next hunting session is a good idea, and if so, how long can you even leave a crossbow cocked? 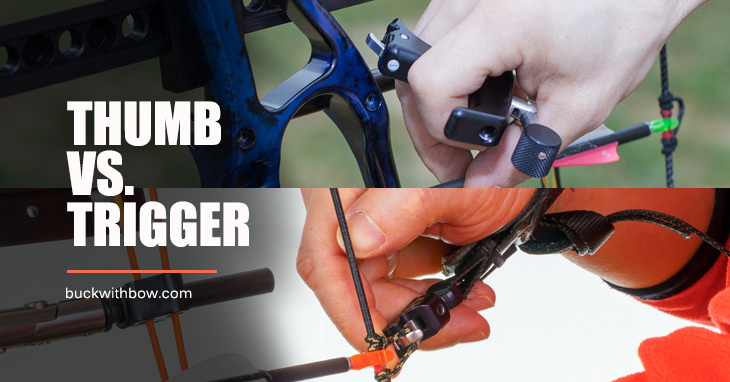 Luckily, we are here to help you solve all these, and many other questions.